Derek’s experience is rooted in institutional portfolio management and public/private equity analysis. He is also well versed in business development and operations management for both for-profit and not-for-profit organizations. He holds a FINRA Series 7, Series 63, and Series 65 license. 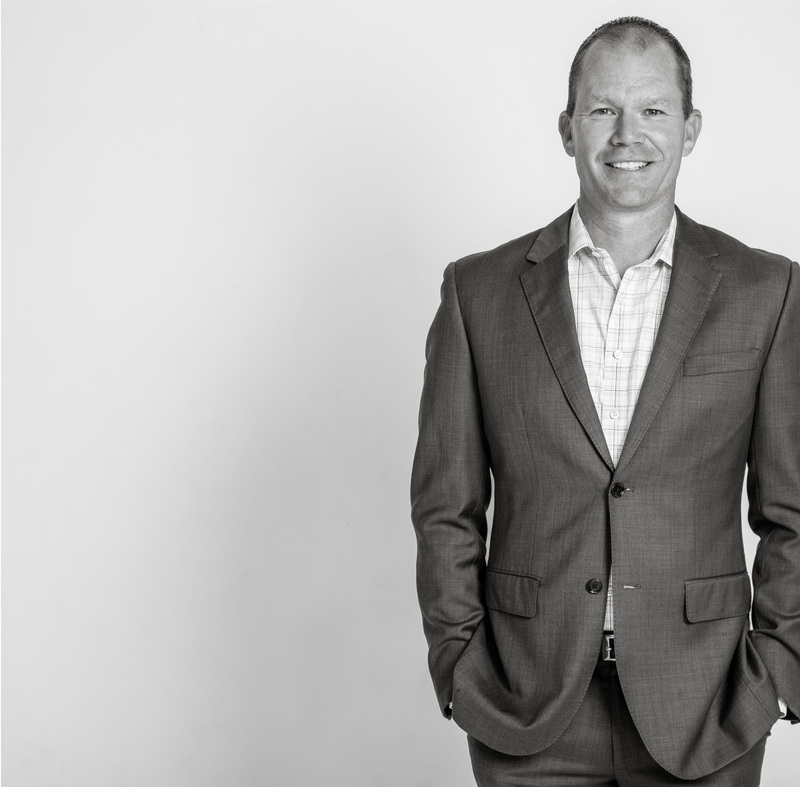 Prior to joining Ratio Wealth Group, Derek was a Portfolio Manager and Managing Director of Inspire Capital Partners. 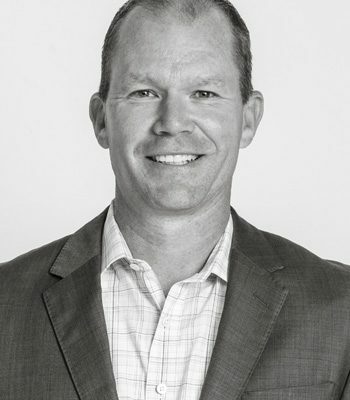 Previously, he was a Partner at Denver Investments LLC, where he served as Co-Portfolio Manager for Large-Cap Growth Institutional Clients and on the Westcore Large-Cap Growth Fund. He was also the Investor Relations Manager for publicly-traded Newmont Mining Corporation (NEM-NYSE). Additionally, Derek was an Analyst and Assistant Portfolio Manager at Berger Funds specializing in the technology and energy sectors. When he’s not serving clients, you’ll find Derek serving the community through non-profit organizations and coaching youth soccer and basketball. Derek is very proud to serve as a Board Trustee for Regis University.